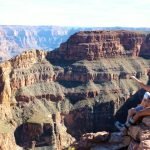 Book Direct & Save Today !! 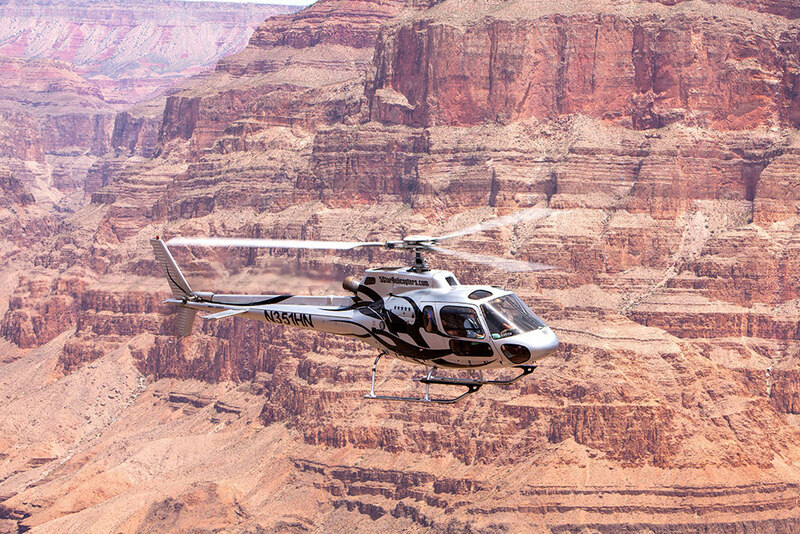 Book Direct & Save $100 OFF per person Today on the ultimate Grand Canyon Helicopter Eagle Point Rim Landing Tour available from Las Vegas! 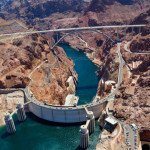 Take in views of the amazing Hoover Dam, experience a flight above and below the rim of the Grand Canyon. 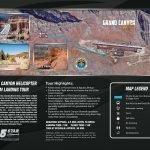 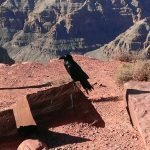 Upon landing you will board a fun transfer bus to Eagle point home of the Grand Canyon Skywalk featuring world famous views of the Grand Canyon. 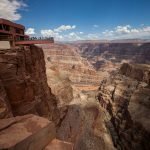 Looking down deep into the Grand Canyon offers exhilarating best views whilst enjoying full facilities only available from the rim – you can post your experience live on social media, you will have access to restrooms, cooling shade, dining options with fun snacks, and even the option to walk on the world famous Skywalk (payable locally time permitting). 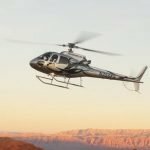 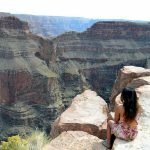 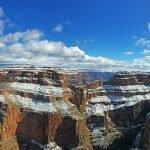 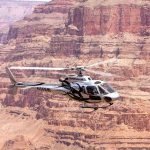 Experience the best Grand Canyon Helicopter Tour available in just over 4 hours hotel to hotel at the best prices exclusively available from 5 Star Grand Canyon Helicopter Tours. 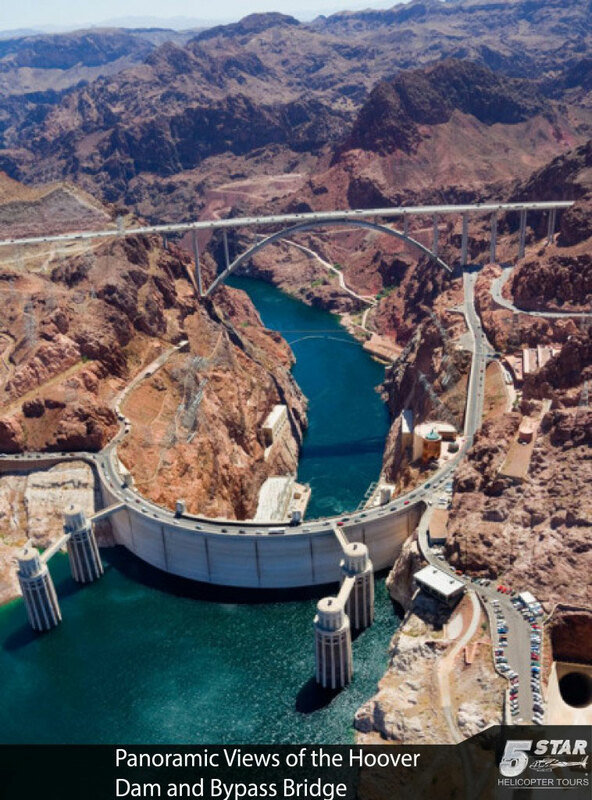 Aerial views of Hoover Dam & Bypass Bridge. 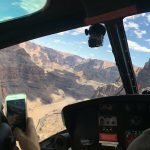 Exhilarating Flight above and below the rim of the Grand Canyon. 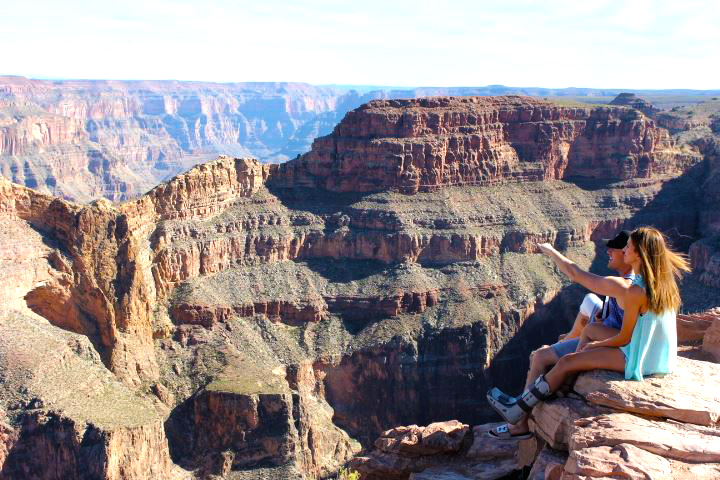 Enjoy Eagle Point for approximately 30 mins!! 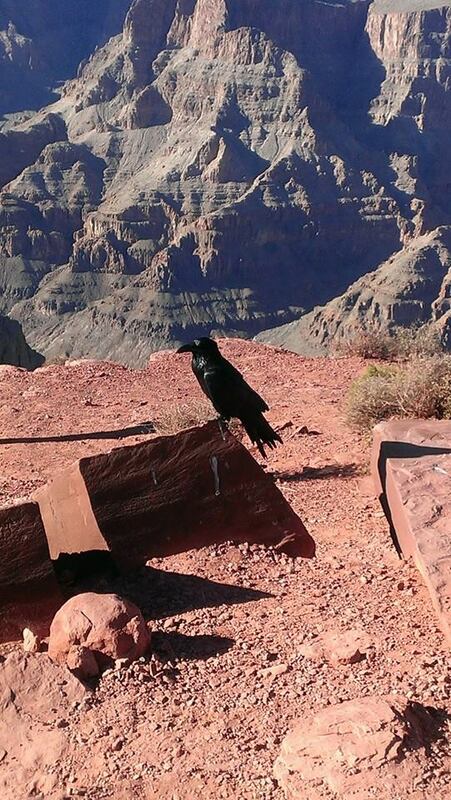 Amazing photo opportunities looking deep into the Grand Canyon. 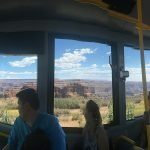 Enjoy fast food & ice cream options (payable locally), shade, wheelchair access (request in advance), restroom facilities. 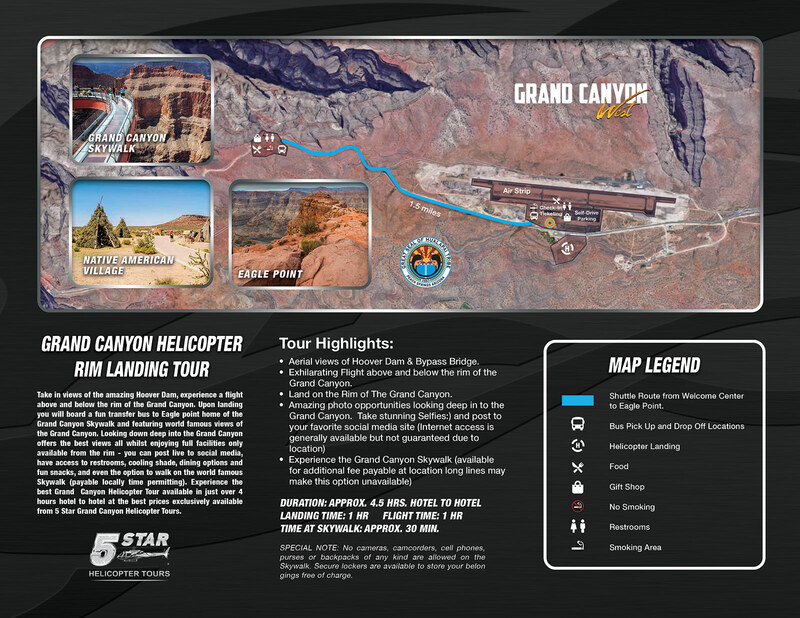 5Star Helicopter Tours Reserves the Right to Upgrade Guests To a Two Hour Landing Adventure to Meet Minimum Passenger Occupancy Requirements. 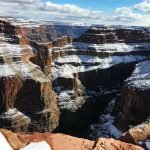 Instant $100 savings pp! 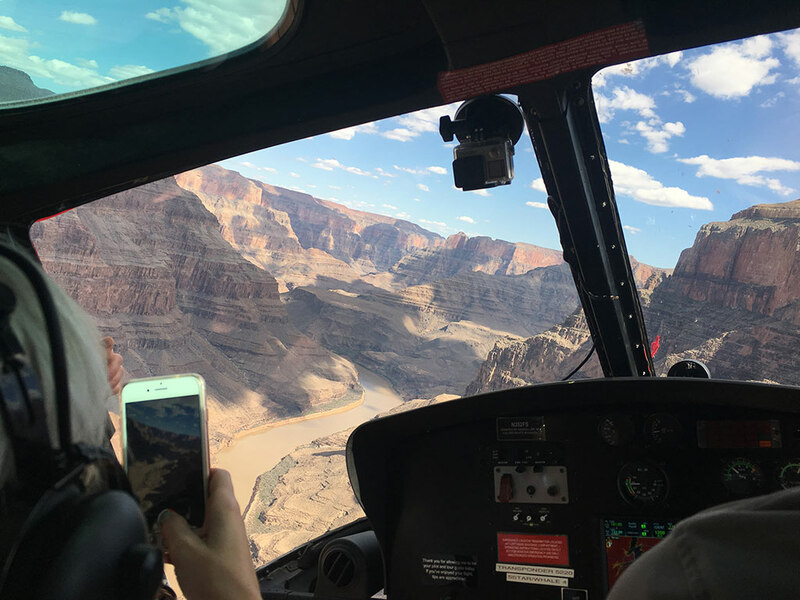 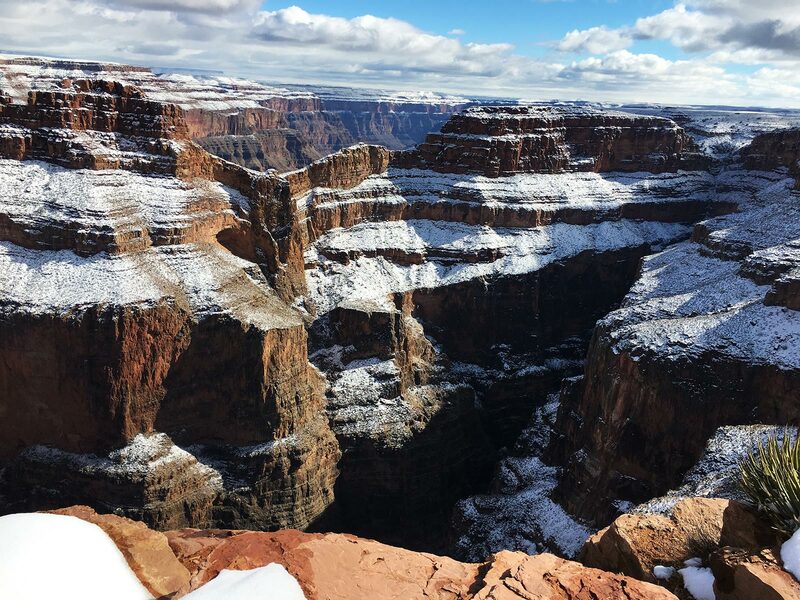 Grand Canyon Helicopter Eagle Point Rim Landing Tour – Experience this EXCLUSIVE Grand Canyon Helicopter experience – FLY below the West Rim of the Grand Canyon – LAND at Grand Canyon West Airport –EXPLORE the Edge of the Grand Canyon – Book Direct & Save Today !! 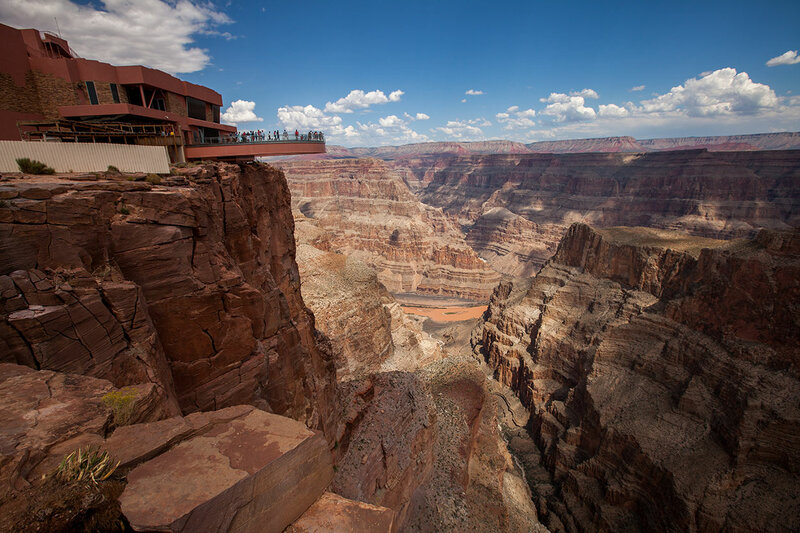 Regular Price $499 per person – the advertised special rate is $399 per person including all taxes and fees.